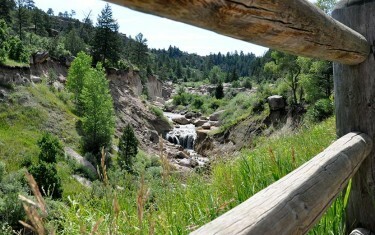 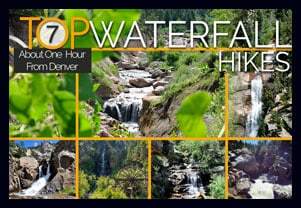 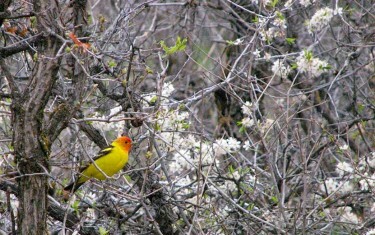 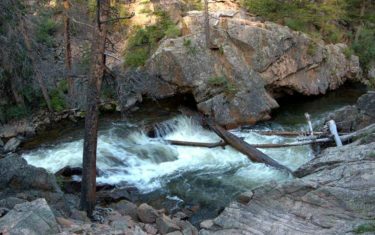 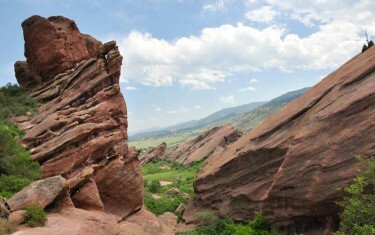 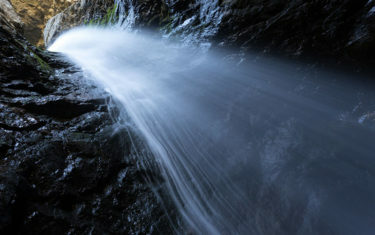 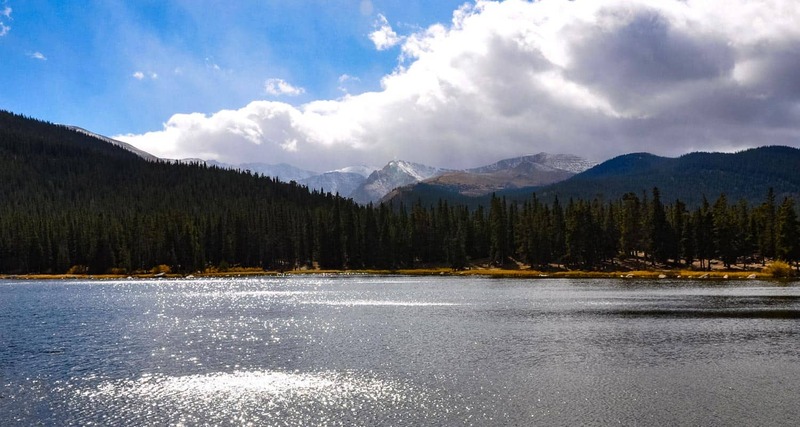 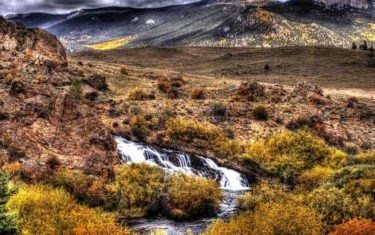 Looking for Colorado hikes that are easy on your legs and close to Denver? 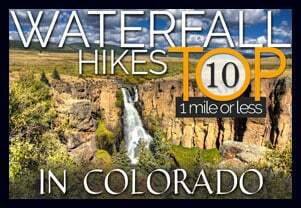 Explore our growing set of over 50 detailed hiking trail profiles. 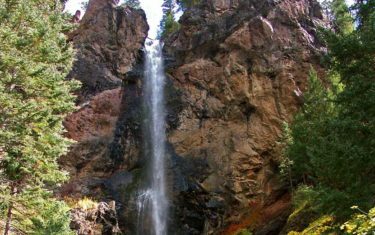 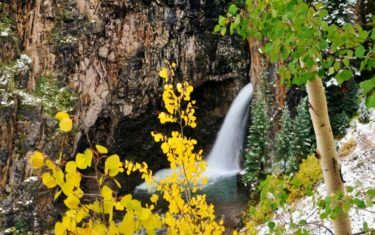 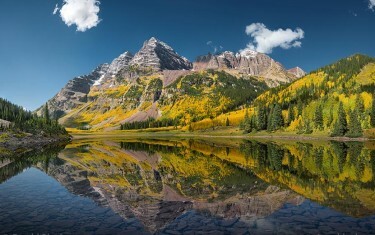 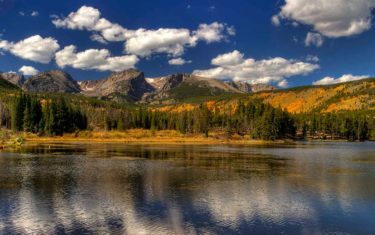 Surprisingly, some of the best destination hikes in Colorado are some of the easiest and right out your back door. 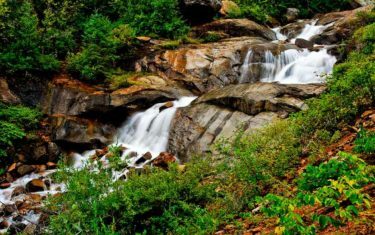 If you are searching for a great hike for visiting family and friends, check out our page of hike profiles recommended for your out of state guests. 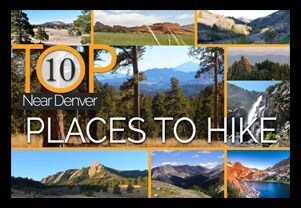 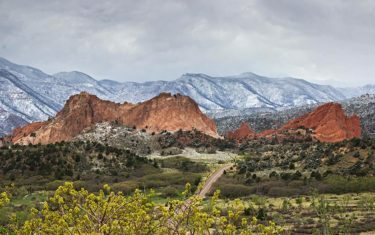 And if you are looking for a strategic set of beginner hikes that build in difficulty, check out our 10 Easy Beginner Hikes Near Denver.